Christmas is when it is our turn! We are super excited to announce that our theme for this year is…Christmas in Narnia! We are now taking bookings so do get in touch! Due to the popularity of our Christmas events we recommend getting in touch sooner rather than later as many nights are already starting to fill up with bookings! 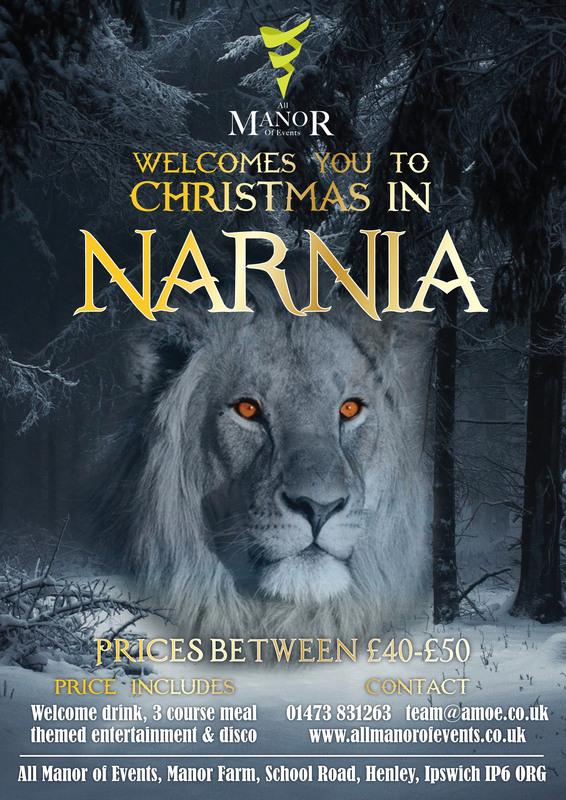 Looking for somewhere to stay after your Christmas party with us here at All Manor of Events? Ask us about our brand new accommodation pods! 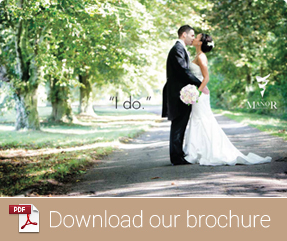 Call us on 01473 831263 or email team@amoe.co.uk!